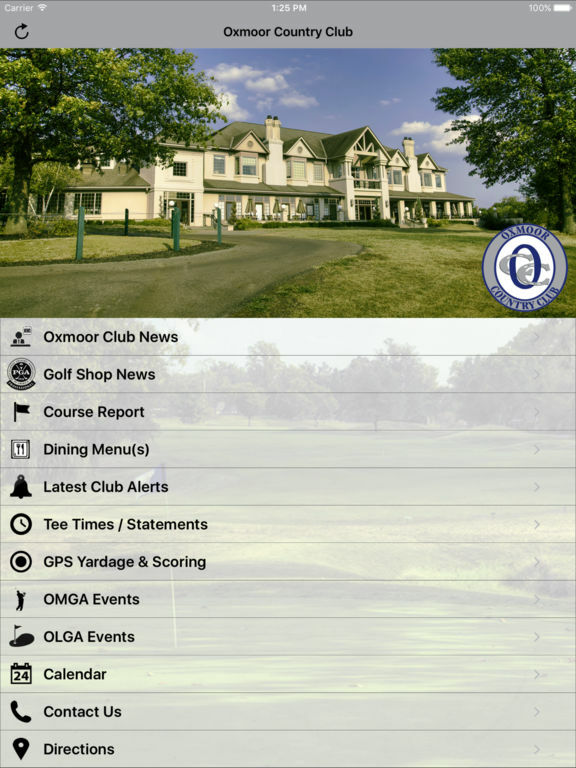 Welcome to the Oxmoor Country Club App. Oxmoor Country Club is the premier family oriented country club in Louisville, KY. 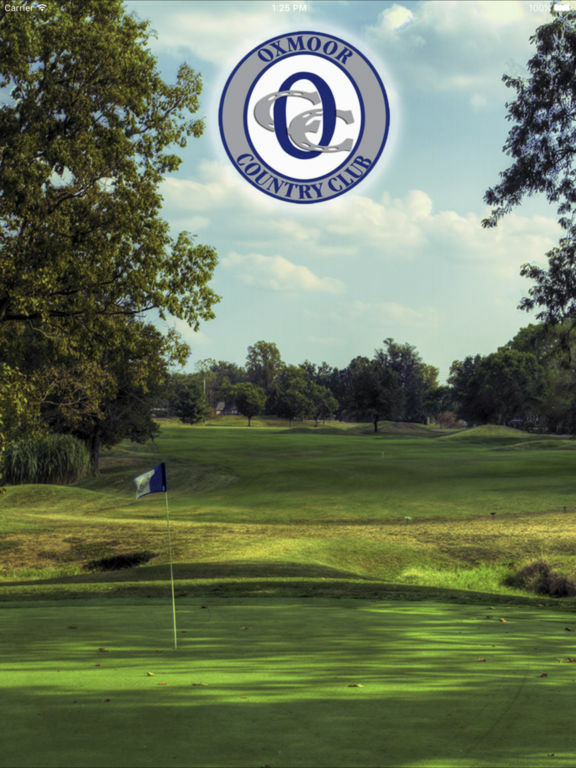 This app will create a line of communication between the members and the Oxmoor CC staff like never before. Stay in tune with real time GM updates, course news, dining news, tournament results, and more. This app is also equipped with a cutting GPS, Stat tracking and Scoring system. Send your stats to your teaching pro with one click or get accurate GPS yardage right from your phone.